US - Shop - Studio. Group exercise continues to be a huge attraction. It’s bringing more and more people into clubs for the first time, and providing extra interest and motivation for seasoned gym users. Escape has a range of products that are ideal for the studio, so whether you are reinventing your existing studio offering or looking to break into this area, we have the tools you need. 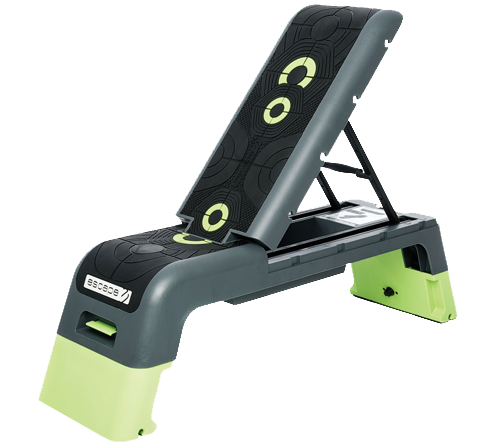 From stepper platforms to urethane dumbbells and kettlebells, revolutionise your fitness studio with Escape Fitness. Our fitness studio equipment is ideal for toning, group personal training and classes of all shapes and sizes. Durable equipment built to last through hard session after hard session.